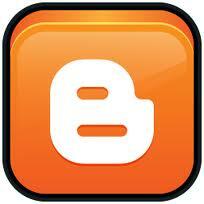 Bumper Repair - Scuffed, scratched, dented and cracked bumper repair in the West Midlands and Staffordshire area. "WE WILL BEAT ANY QUOTE"
Well you've just experienced that awful feeling, you've scraped your car against a wall, fence, bollard or post. It looks bad! Well not to worry, it's not as bad as you may think! 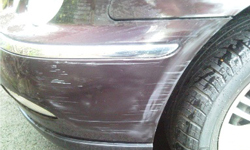 Here at Midlands Mars we can repair your scuffed, scratched, split and dented plastic bumpers, vandal scratches. dented body panels without the need for an expensive replacement. Plus our repairs are a fraction of the cost a bodyshop would charge you. Additionally the cost of repairing the damage will usually be cheaper than your insurance excess, making an insurance claim unnecessary and keeping your vital no claims bonus intact. Replacing damaged bumpers is a thing of the past. Midlands Mars use the latest smart repair techniques and equipment. By using specialist Plastic Welding equipment anything plastic either painted or textured, is repairable. If you've had a minor accident, denting a panel or someone had vandalised your car. Then we can repair your vehicle back to its original pristine condition, with a perfect colour match. So don't despair CALL US NOW if your in the West Midlands and Staffordshire area for a no obligation quote. 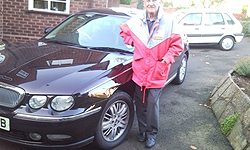 "Thanks Tony for your efficiency in completing the repairs on our two cars. Both the Rover 75 and the Metro are now with indiscernible repairs..."